Owner, operator and trainer of 4MC Performance Horses in Waynesboro, GA. Educated from a lifetime of studying the ways of horses and thru the influence of working with some of the worlds best horsemen﻿. 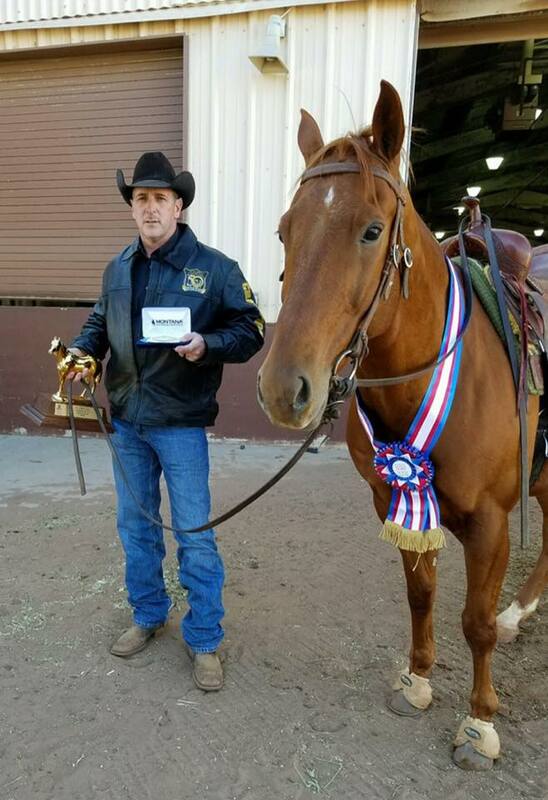 Has ridden for horsemen such as: the legendary and Hall of Fame Member in NRHA and NCHA Dale Wilkinson, NRHA World Champion Pete Kyle, and 8-time World Champion Team Roper Speed Williams and several more top Professionals﻿﻿.